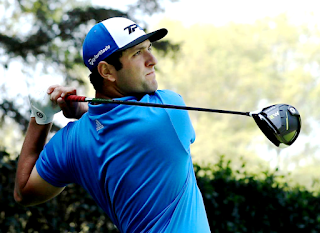 While Dustin Johnson was busy running away with an eight-shot victory at the Sentry Tournament of Champions, Jon Rahm, pictured, used his runner-up finish at Kapalua to move to No. 3 in the Official World Golf Ranking. 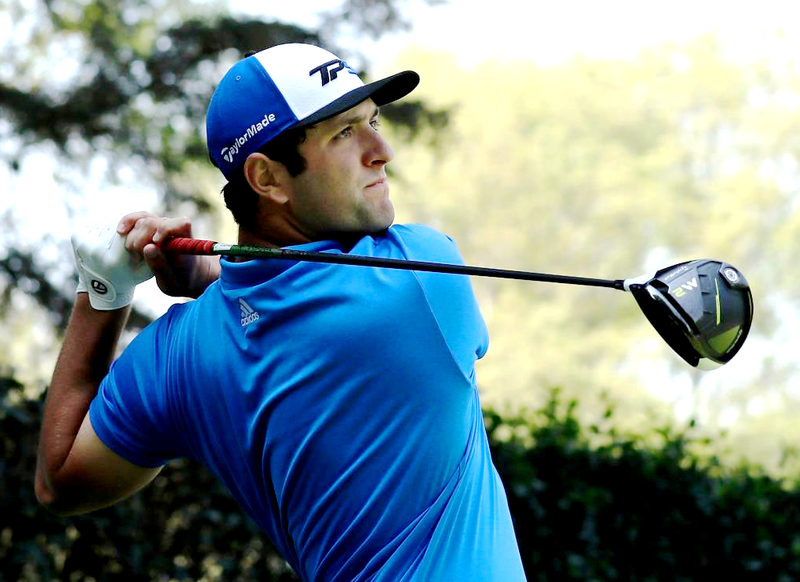 Rahm, at age 23, is now the fourth-youngest player to ever crack the top three of the world rankings. Only Tiger Woods, Jordan Spieth and Rory McIlroy were younger when they first moved into the world’s top 3. But Rahm isn’t done. He’d like to track down Johnson, the current World No. 1, though the young Spaniard knows that is a tall task. “Obviously if I keep playing well, keep working, keep learning about myself, I just need to keep getting better scores without my A-game like I have this week,” Rahm said. Rahm remains behind Johnson and Spieth, but he passed previous No. 3 Justin Thomas, who fell to fourth. Hideki Matsuyama rounds out the top 5. Other movers in the OWGR this week include Pat Perez climbing three spots to No. 16 and Brian Harman moving up four spots to No. 23. Tiger Woods, who is slated to return to action in three weeks at the Farmers Insurance Open, is ranked No. 649, an improvement of seven spots from last week.